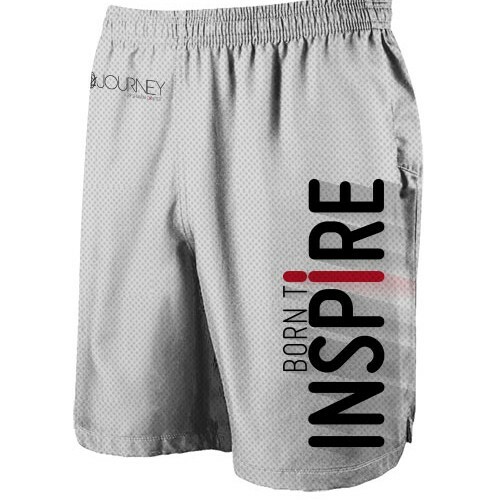 Born to Inspire Shorts are made in breathable cotton fabric…designed for the athletic person with style!. SKU: N/A. 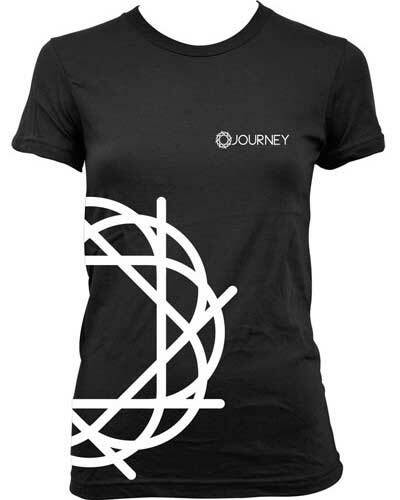 Categories: JOURNEY Men, SHIFT COLLECTION, What's New. Tags: born to inspire, men, Shorts. 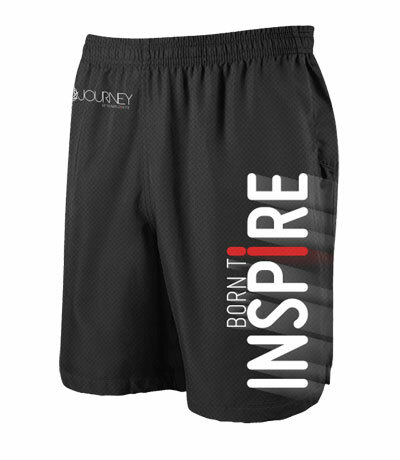 Our Born to Inspire Comfort Athletic Shorts fit like a dream. These are shorts which are set to be a show stopper. 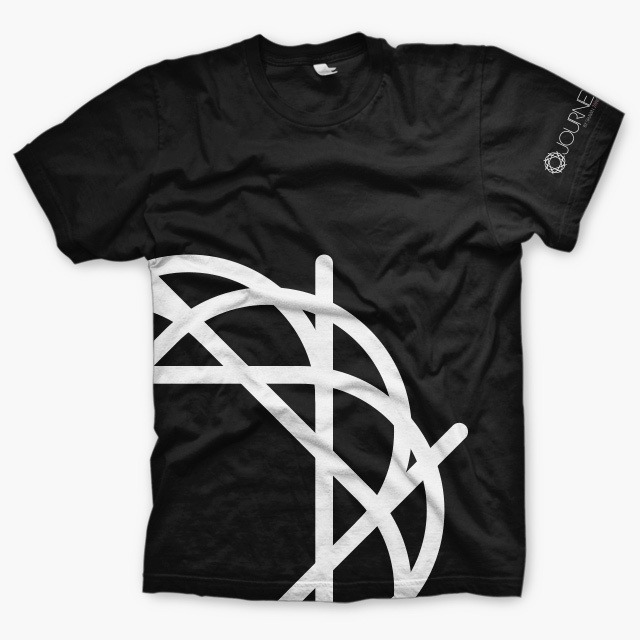 You won’t sacrifice style and comfort when you are wearing these!